See more objects with the tag interior, decoration, lighting, design, squares, minimalism, cut-out, luminous, elegant, transparent, aluminum. This is a Lamp. 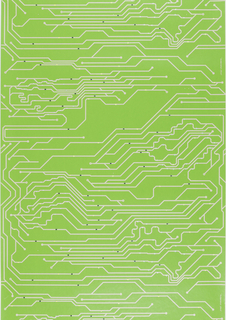 It was designed by Tokujin Yoshioka and manufactured by Yamagiwa Corporation. It is dated 2000 and we acquired it in 2010. 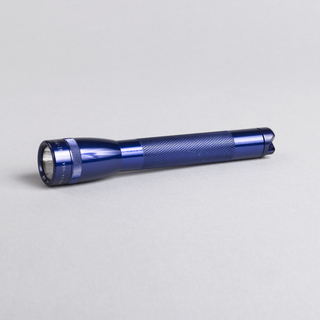 Its medium is molded and cut methacrylate resin, aluminum, halogen light source. It is a part of the Product Design and Decorative Arts department. The ToFU lamp is fabricated by means of a “delicate manufacturing and cutting technique” somewhat similar to the process used to make the Japanese soy-based food of the same name. Here, methacrylate resin is poured into a mold, allowed to set, and then cut to create a perfectly symmetrical square form into which a halogen light is inserted on one side. 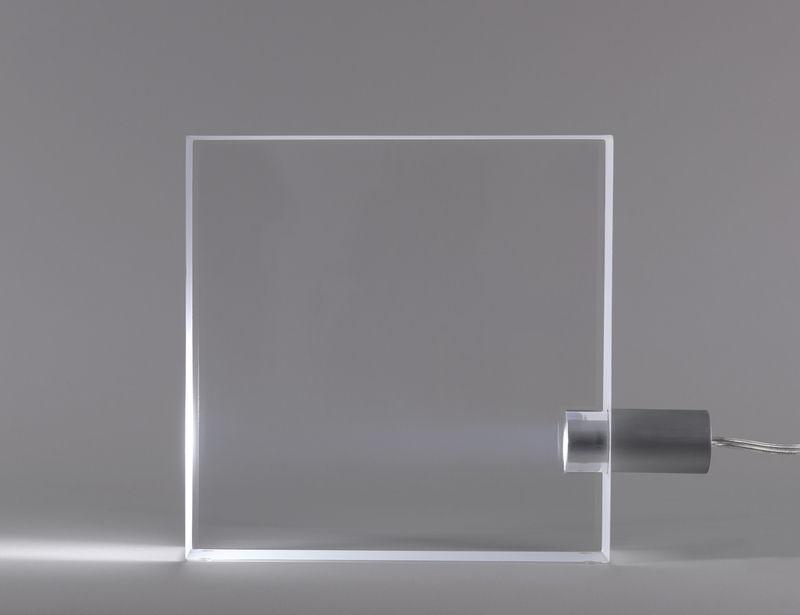 Tokujin Yoshioka’s design fully exploits the light conducting potential of the material. 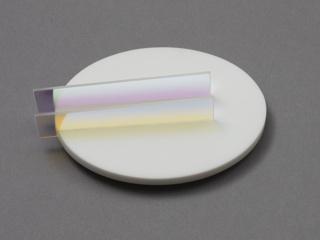 When turned on, the light is transmitted through the acrylic and illuminates the edges of the slab. 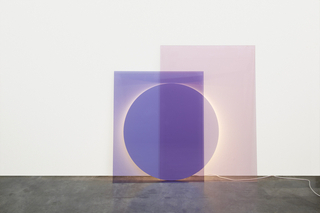 The material seems to fade into the surrounding space, and takes on the appearance of a glowing square of light. In the spare form of this design, Yoshioka combines the jewel-like polymer with a structural simplicity that is rooted in Japanese aesthetic. In contrast to a Western emphasis on utility and shape, this functional object seems equally concerned with the conceptual interplay between the object and the space surrounding it—with the presence, and absence, of light and form. 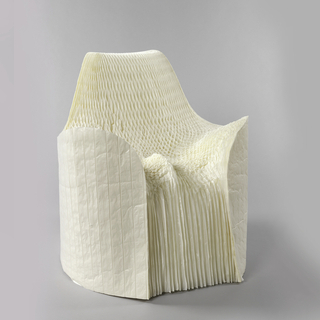 The museum acquired Yoshioka’s Honey-Pop and Baby Honey-Pop chairs in 2008 and has been keenly interested in acquiring examples of his groundbreaking work in a variety of media. ToFU represents one of this designer’s innovative explorations of modern materials and technology and helps expand the museum’s collection of contemporary lighting. This object was featured in our Object of the Day series in a post titled ToFU and Honey. This object was donated by Yamagiwa Corporation. It is credited Gift of Yamagiwa USA Corp..